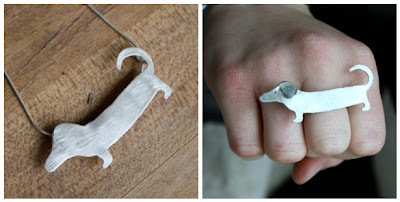 I am loving the look of Rachel Pfeffer's jewelry line. 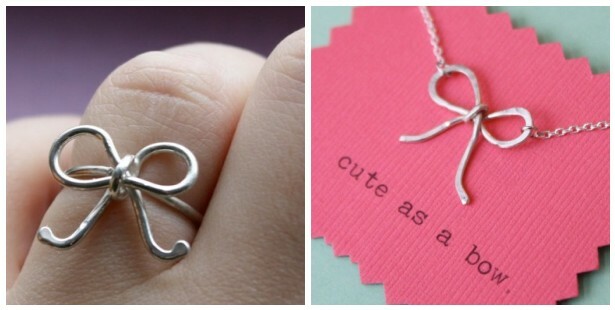 The little bow ring is just precious! agree, the bow ring is too adorable!